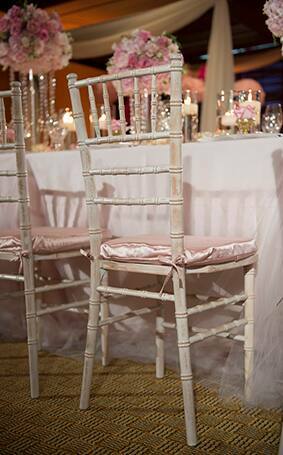 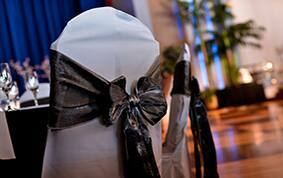 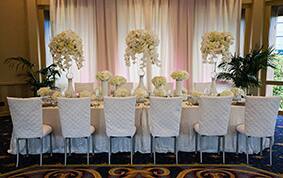 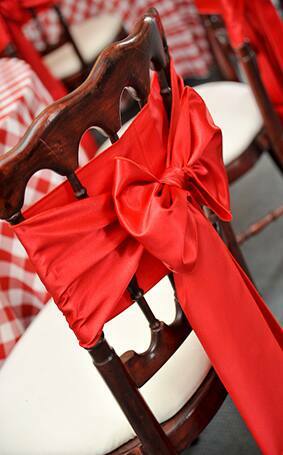 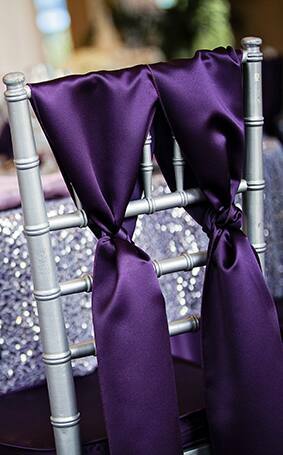 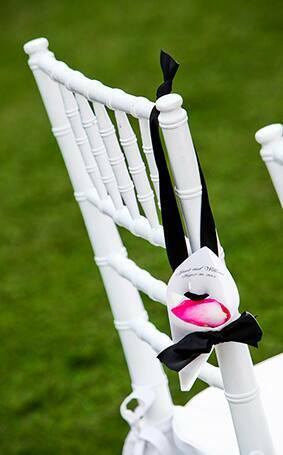 Chiavari chairs are the epitome of style and class- and versatile to boot! 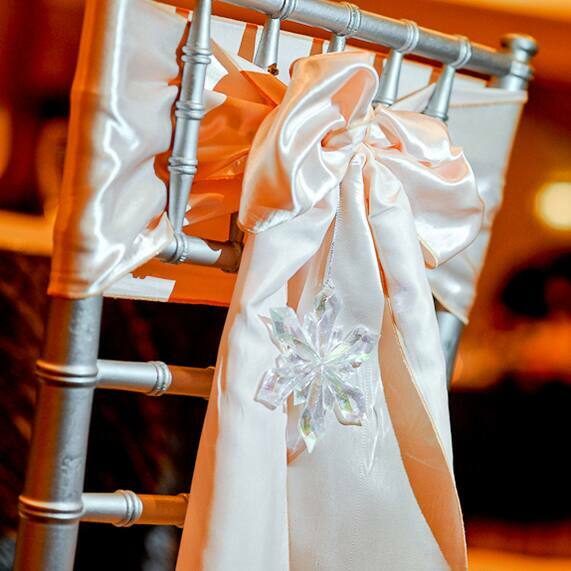 They can be lavishly adorned (think bows, textured fabrics or flowers) to become the highlight of your décor or just as easily less dressed to compliment other furnishings. 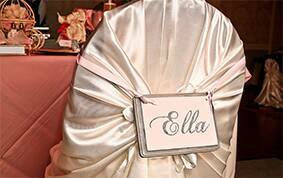 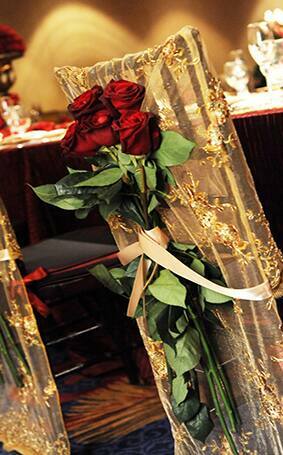 Either way, they always combine classic European elegance with modern flair "“ while putting the "c" in comfort. 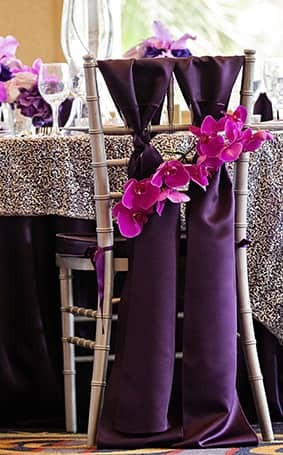 I took the liberty of rounding up some of my favorite designs to show you the breadth and scope of possibilities utilizing these perfect seats.